Aonika Laurent and Sean Patrick Thomas at the premiere of "The Fountain" during the 63rd Venice Film Festival. 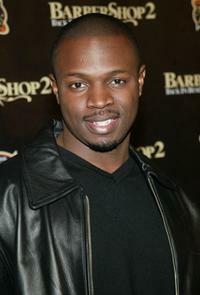 Sean Patrick Thomas at the premiere of "Barbershop 2: Back In Business". 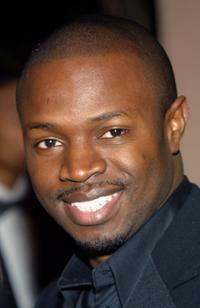 Sean Patrick Thomas at the NAACP Image Awards Cocktail Party. Sean Patrick Thomas at the special screening of "Barbershop 2: Back In Business". 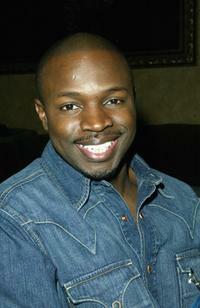 Sean Patrick Thomas at the screening of the "A Raisin in the Sun". 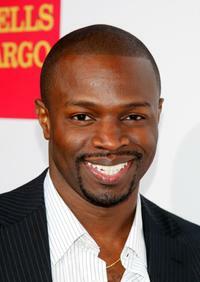 Sean Patrick Thomas at the the premiere of "The Wedding Planner". 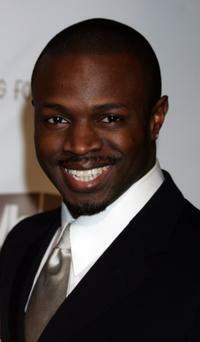 Sean Patrick Thomas at the 11th annual Diversity Awards. 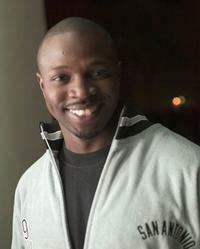 Sean Patrick Thomas at the benefit party. Sean Patrick Thomas and Aonika Laurent at the 14th Annual Elton John Academy Awards. 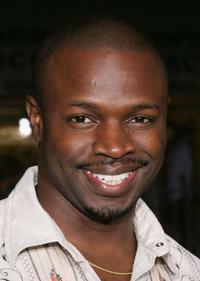 Sean Patrick Thomas at the premiere of "Red Eye". 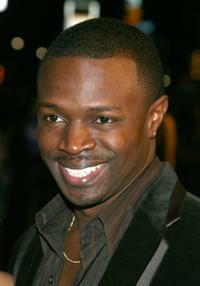 Sean Patrick Thomas at the 14th Annual Elton John Academy Awards viewing party. 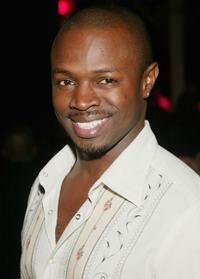 Sean Patrick Thomas at opening night party of "Much Ado About Nothing". 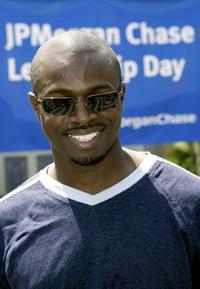 Sean Patrick Thomas at the JPMorgan Chase Leadership Day for Young Performers. 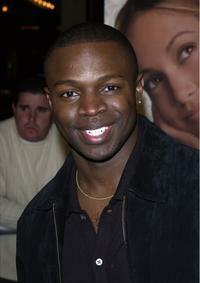 Sean Patrick Thomas and a guest at the premiere of "The Amityville Horror". 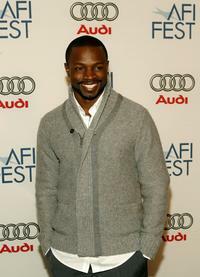 Sean Patrick Thomas at the AFI FEST 2007. 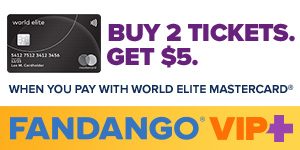 Sean Patrick Thomas and wife Aonika Laurent at the AFI FEST 2007. 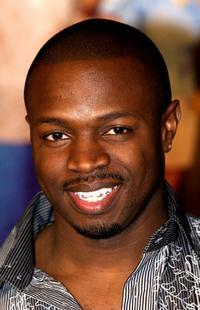 Sean Patrick Thomas at the AFI FEST 2006 for premiere of "The Fountain". 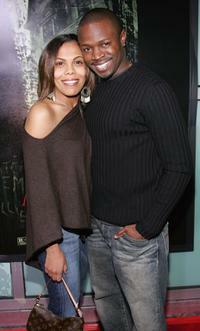 Sean Patrick Thomas and wife Aonika Laurent at the AFI FEST 2006 for premiere of "The Fountain". Sean Patrick Thomas and Julia Stiles at the 2001 MTV Movie Awards for "Save The Last Dance".